One of the many things I loved about living in New York was the abundance of flower sellers. Every few blocks you will pass flowers displayed in buckets outside of greengrocers. Here in Tucson one of the nicest place to find flowers and lovely gift plants is Trader Joe's. 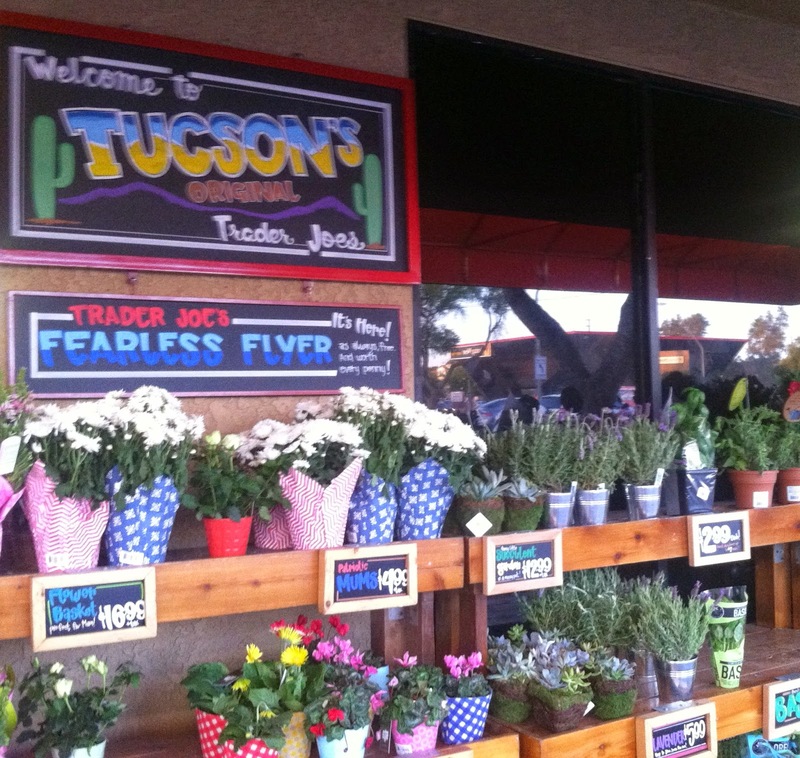 All year round they offer flowers, plants, and herbs to brighten your day.